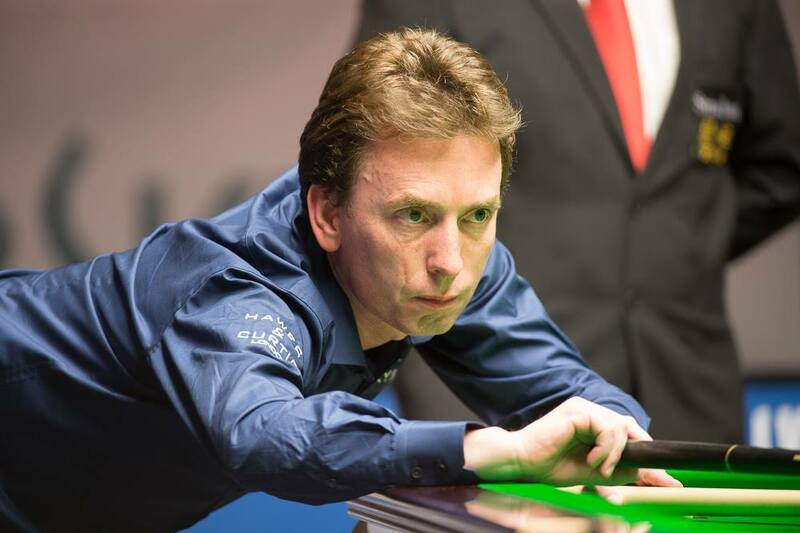 Ken Doherty ended Mark Selby’s reign at the Kaspersky Lab Riga Open with a 4-1 win in the last 32 in Latvia. Former World Champion Doherty scored top breaks of 77 and 59 in a fine win over world number one Selby, who captured the inaugural Riga Open trophy a year ago. Doherty goes through to the last 16 on Sunday at the season’s first Kreative Dental Clinic European Tour event. Judd Trump beat Sean O’Sullivan 4-2 in the last 32 with a top run of 92, while Michael White closed with a 102 in a 4-0 defeat of Mark King. Alan McManus came from 2-0 down to win a Glasgow derby against Stephen Maguire 4-2, knocking in breaks of 83, 54, 52 and 68 in the last four frames. Mark Allen enjoyed two breaks of 101 in a 4-2 win over Peter Lines while Barry Hawkins saw off Anthony McGill 4-1. Runs of 68, 74 and 60 helped Graeme Dott beat Mike Dunn 4-1 while Ryan Day came from 3-1 down to beat Luca Brecel 4-3 thanks to breaks of 80, 82 and 53 in the last three frames.